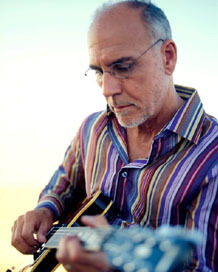 Jazz news: Larry Carlton & Robben Ford "Unplugged"
The New Morning club in Paris presents the incredible - and long awaited - pairing of two guitar giants for their first Unplugged show. 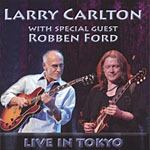 Imagine: Larry Carlton and Special Guest Robben Ford, two legendary guitarists... one stage unplugged... a guitar lover’s dream! This unique pairing of two all-time great guitar legends delivers an unforgettable evening of dueling guitar solos and an uncompromising evening of The Blues performed the way it was meant to be. 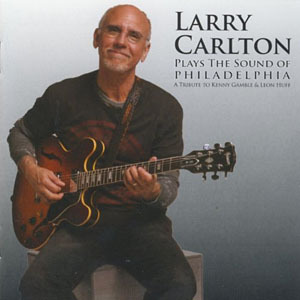 Joining forces with Larry in Paris is Robben Ford who at 18 he was playing with the likes of Charlie Musselwhite, Jimmy Witherspoon, The Latin Express with Tom Scott, George Harrison, and Joni Mitchell. 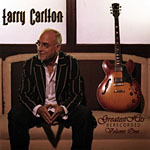 He was a founding member of Yellowjackets, then went on to tour with Miles Davis, Sadao Watanabe, and Little Feat. 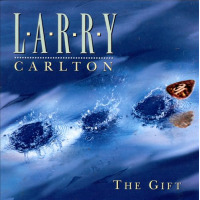 In 1992 he returned to his roots: the blues - a genre he masters in most exquisite grand style.